It's easy with our flexible, built-in shopping cart. Get your work seen. Get hired. Get returning clients. 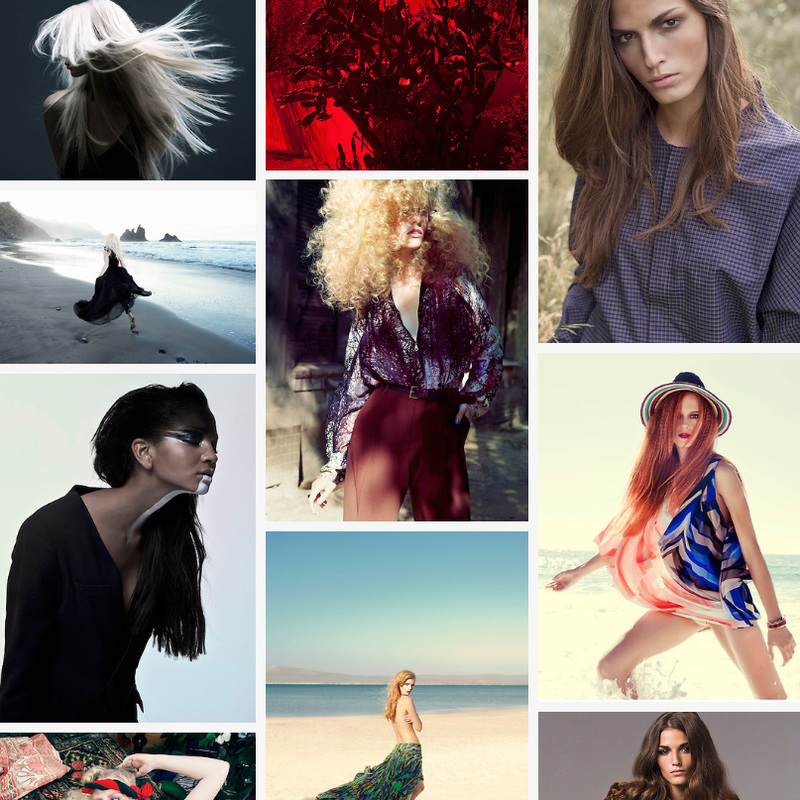 We design our platform around your photography. It makes your projects easier. It helps you reach and connect with more customers. Which means you get to do more of the work you love. 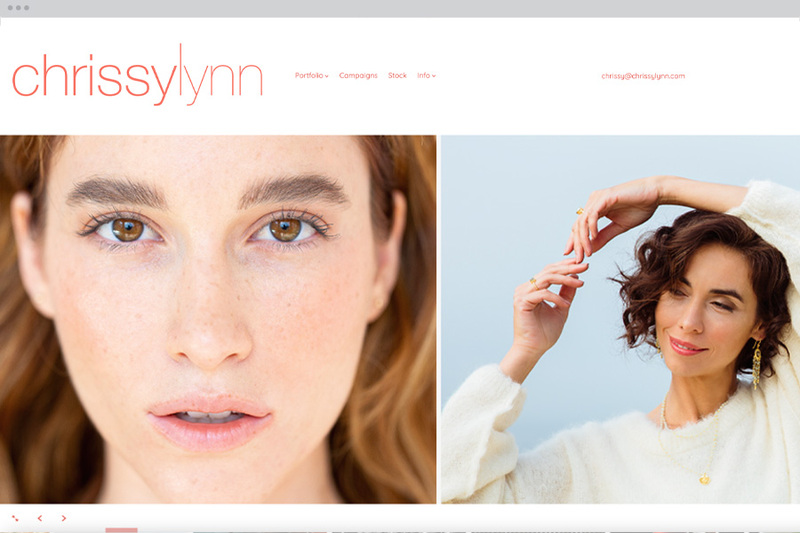 Use our customizable designs to create a stunning portfolio website - no coding required. Back up RAW, JPEG, TIF files and more. Search and sort photos easily with drag and drop file management. Send high res photos without the need for third-party services. Create private client galleries. 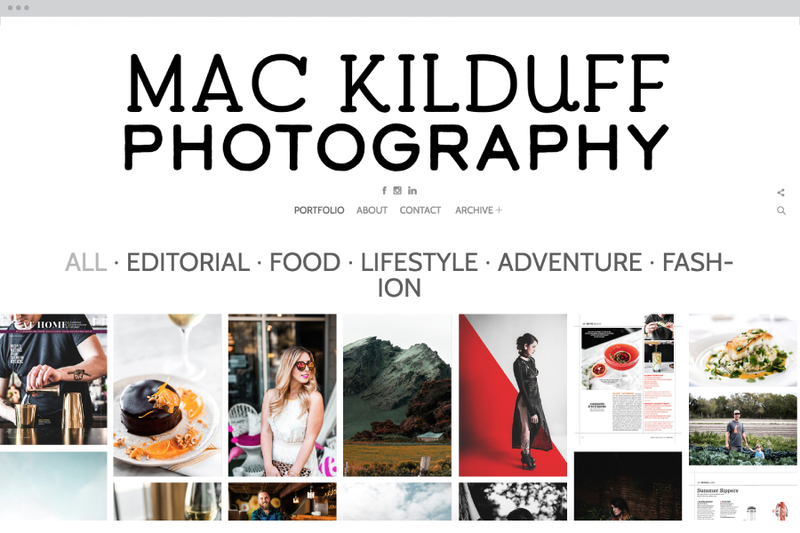 Sell prints, products, stock photography directly from your website. Get paid instantly. Let your clients make selects right from within your site. Easily copy selects into a new gallery when they’re done. Instantly post photos to Instagram, Facebook & Twitter. Integrate Vimeo into your site. Get found with SEO. Back up your highest quality files in the cloud. 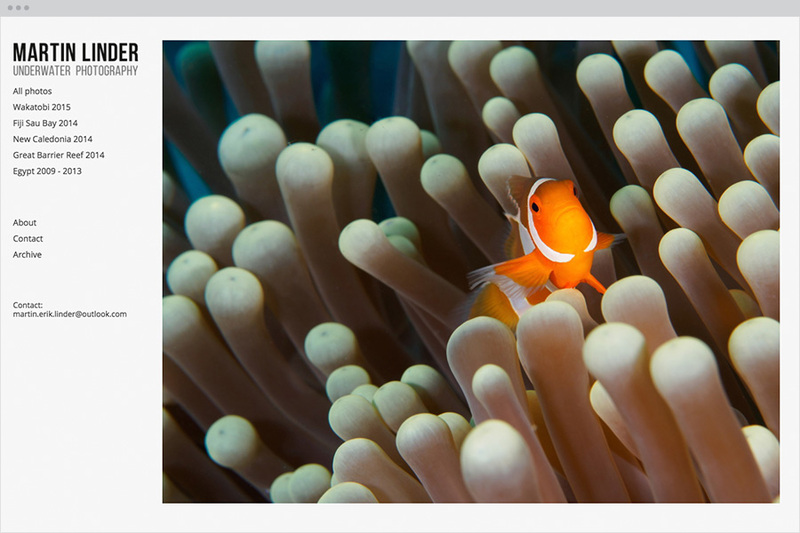 Protect your work with custom watermarks and our Image Theft Guard. Superior image quality, speed and simplicity. Just what your clients love. And, you can be up and running in 15 minutes. No coding required! Choose how your images display. Turn slideshows on and off. Use varying font and color combinations. 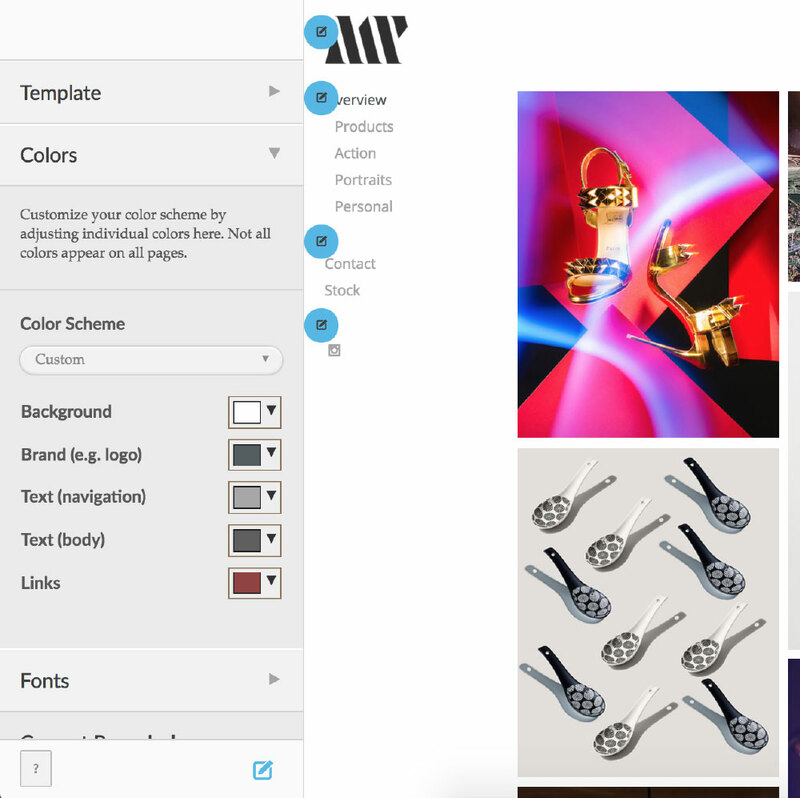 Add your own logo, opt to display a watermark, build unlimited custom pages, and more. 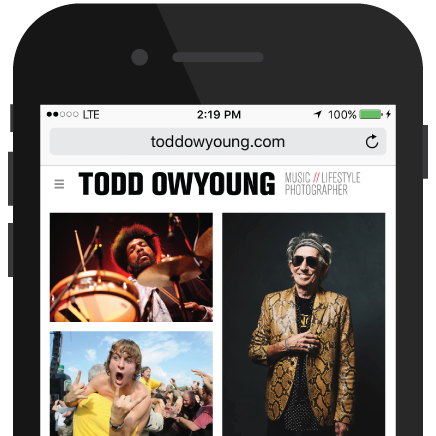 Our websites are mobile-friendly, built to look good on any device. And, we provide the highest image quality with minimal load times. Select a focal point, and your photo will display accordingly. Display your Instagram feed. Show your latest blog posts from your Wordpress blog or tumblr, or build a page with your videos from your Vimeo site. It’s as simple as typing in your username and password. Our cloud-storage system makes your photos safe and accessible to you and your clients nearly anywhere in the world. No file size limits. Even get UNLIMITED storage with our Pro account. Every file is backed up on geographically redundant servers. 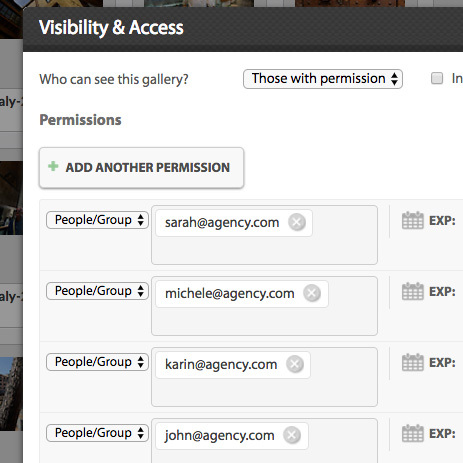 Advanced permissions allow you to control access to all of your images on an individual level. Clients only see the images you give them access to. Simple drag and drop file management. 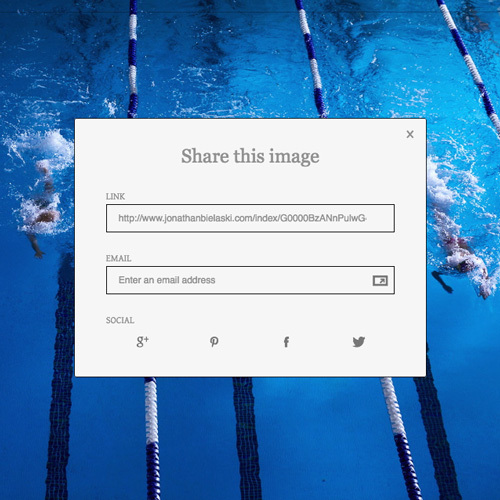 Upload from your browser, via FTP, or our desktop uploader. Use our Lightroom and Photo Mechnic plugins to automatically sync your catalog with your cloud archive. 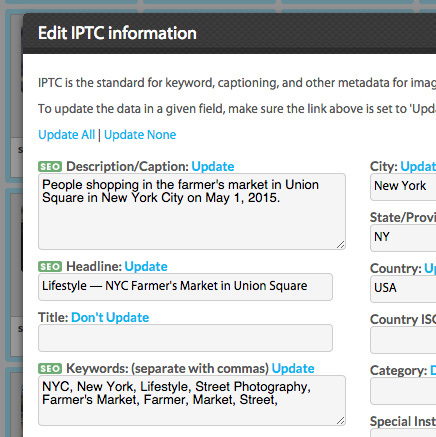 Automatically import all EXIF and IPTC metadata from your files. Edit and rename files with just a few clicks. Add keywords individually or in batch. Search images by date, orientation, keyword and more. 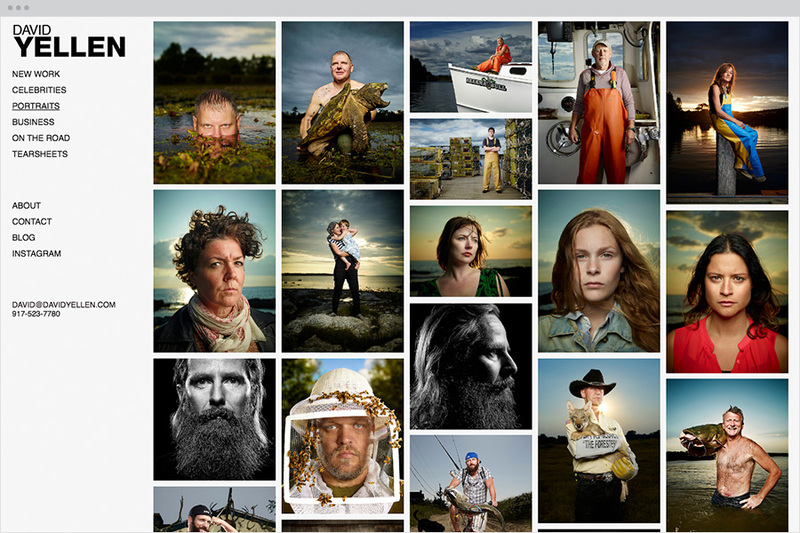 Help clients easily select their favorite images and deliver what they want that much faster. Clean gallery presentations that are mobile-friendly and easy to navigate for just about any client makes the proofing process smooth and simple. 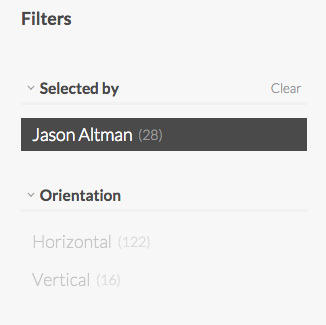 Make the proofing process a breeze with filters and favorites. 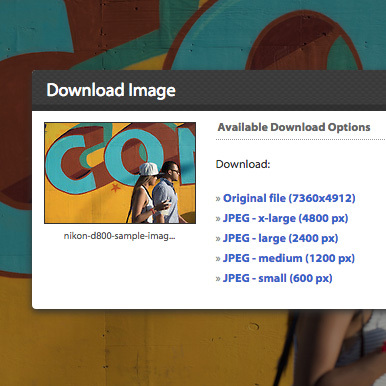 Review and compare selects from multiple individuals and get images ready for final delivery. Easily copy selects to a new gallery or export to Lightroom for retouching. Deliver files or sell products straight from your account - no 3rd-party services needed. 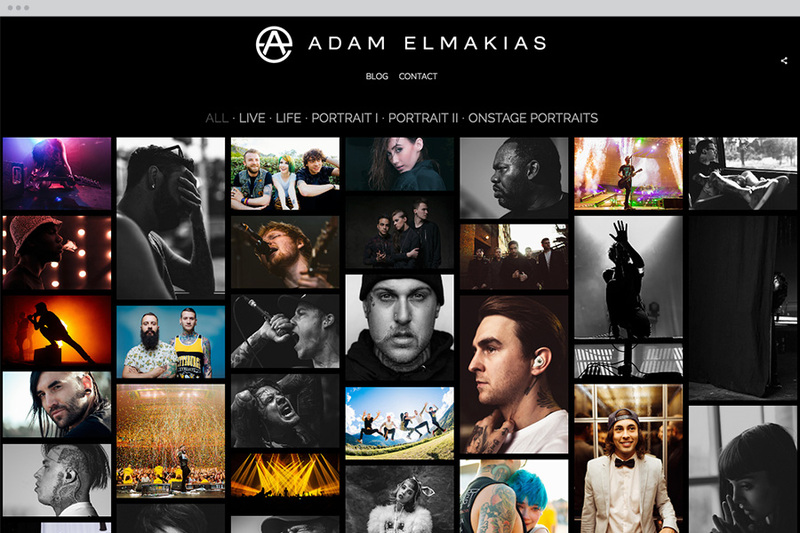 Created exclusively for photographers, our built-in shopping cart lets you easily sell prints and products -- and even includes a platform for licensing. 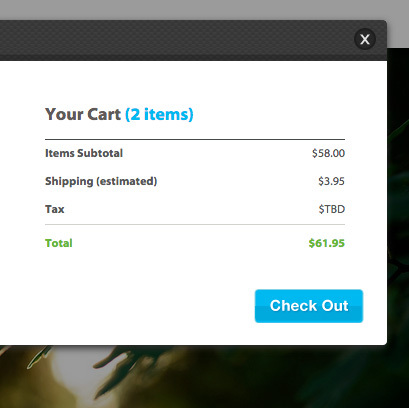 Pricing, payment and fulfillment options meet just about every need. Set your own prices and create unlimited price lists for different clients. Offer discounts, coupons and create packages, too. 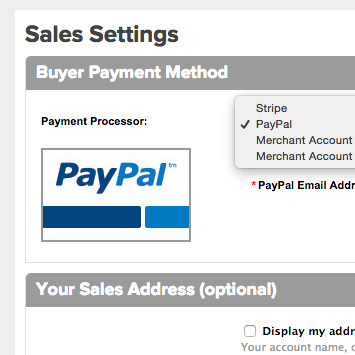 Use PayPal, Stripe or a merchant account to accept payment and get paid immediately. Accept orders in 23 different currencies. 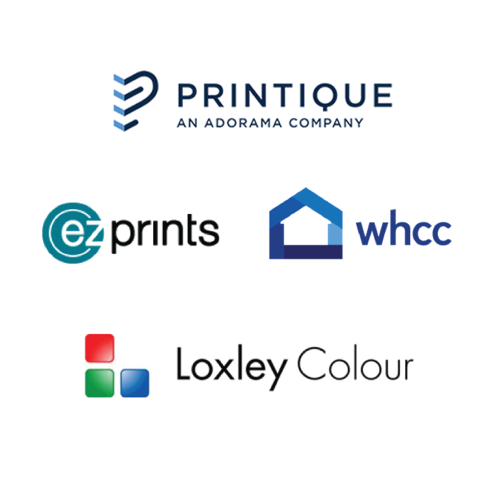 Sell and fulfill products “hands free” through WHCC, AdoramaPix, EZPrints, BWC or Loxley Colour (UK). Or, complete orders yourself. Our tools make marketing your business simple. Social sharing, integrated SEO, and analytics ensure your work will get found. 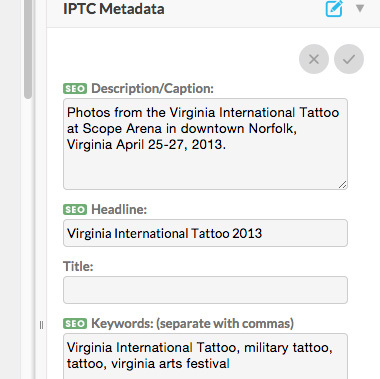 Make your work searchable. 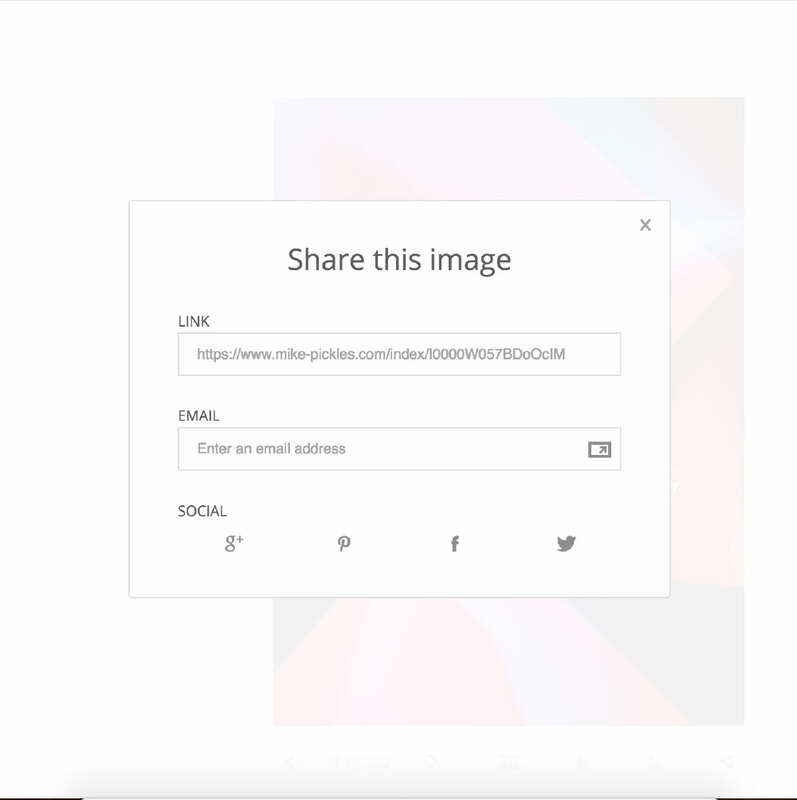 Share images directly to social media and add “follow” buttons. 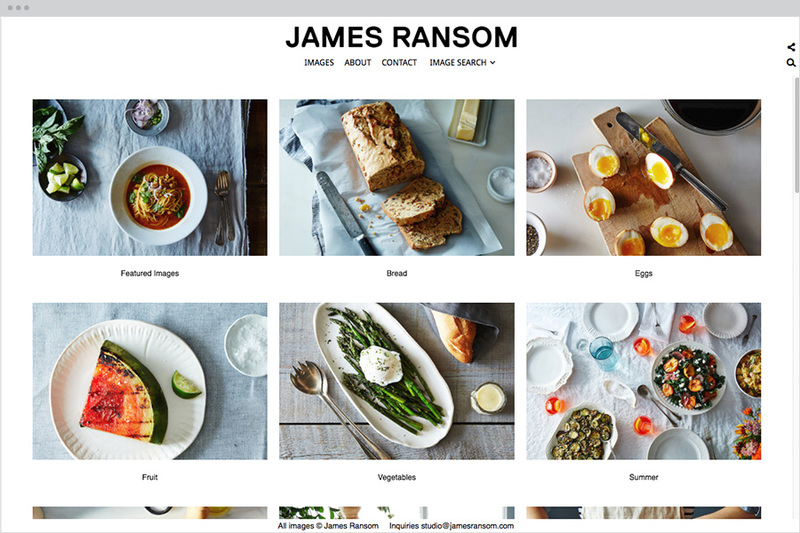 Plus, easily embed photos and slideshows on other sites. 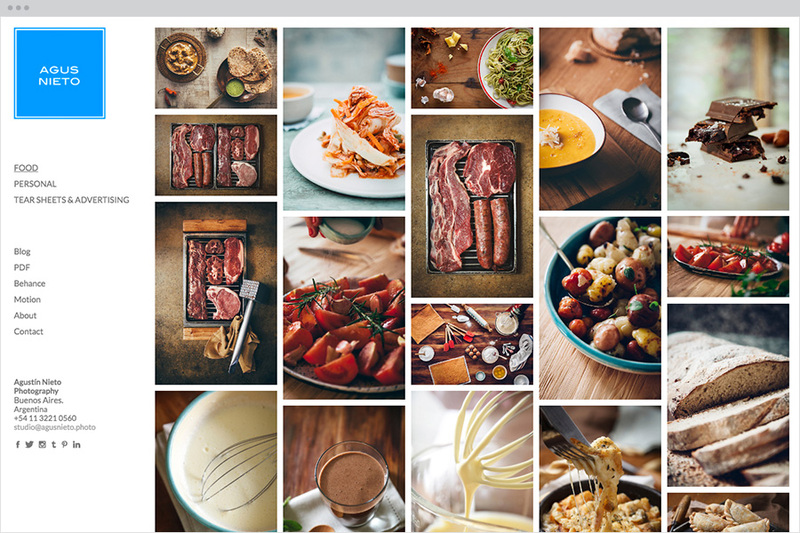 Use our custom image tagging, editable page-level titles and metadata and automatic image-level sitemap generation to help your SEO results. 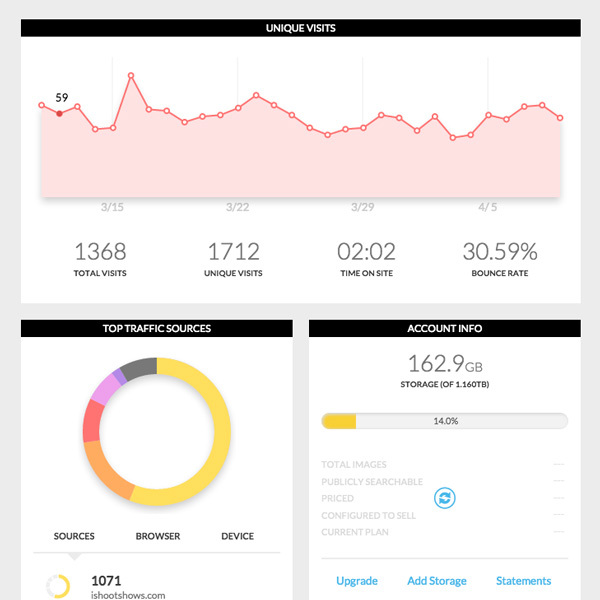 See your site traffic and other stats in your dashboard -- right upon logging into your account. Our Google Analytics integration gives you even more detail. Here’s what just a few of our 80,000 members have done with their sites. 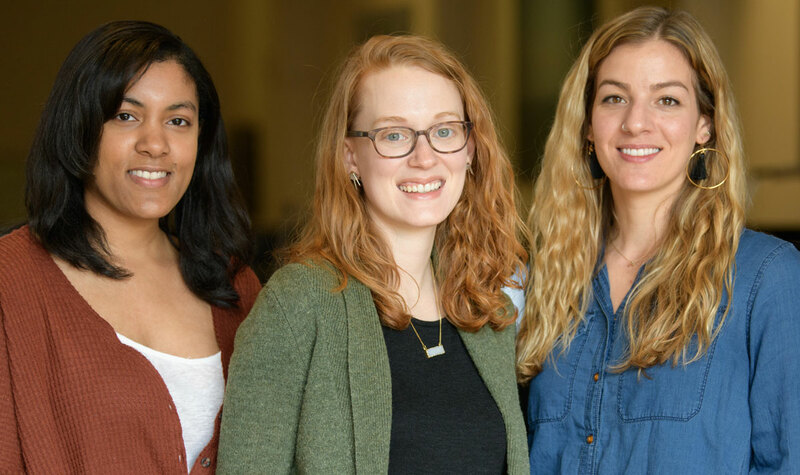 Friendly, personal support is just an email (or phone call) away. 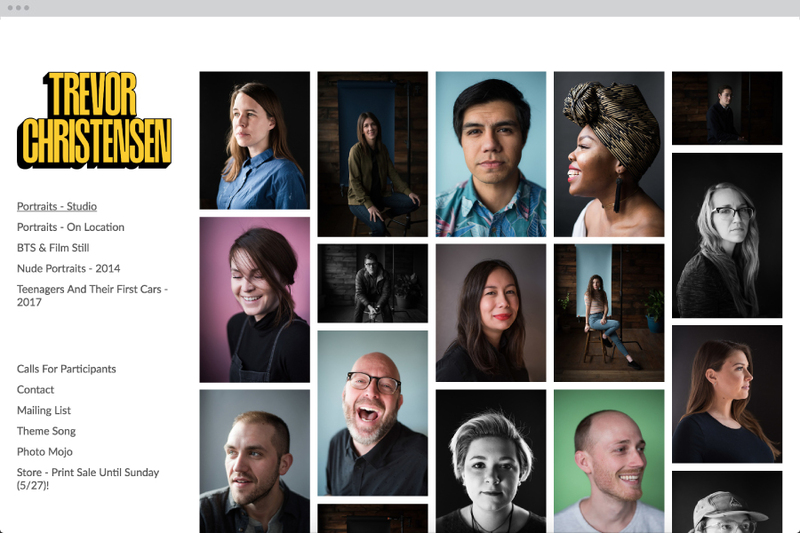 Every member of our New York-based team is an expert PhotoShelter user, and many are experienced professional photographers. We spend the time and resources necessary to solve your issues, and help make sure you’re getting the most out of PhotoShelter. Ready for an easier photography workflow?